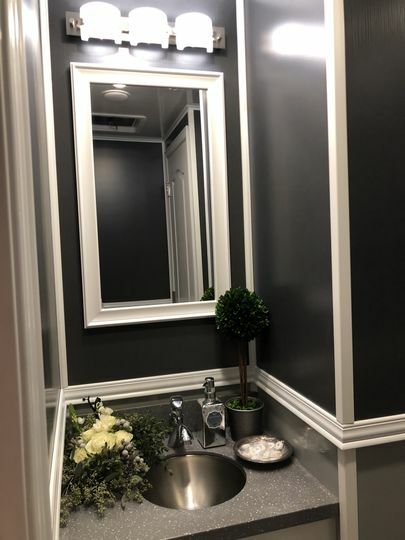 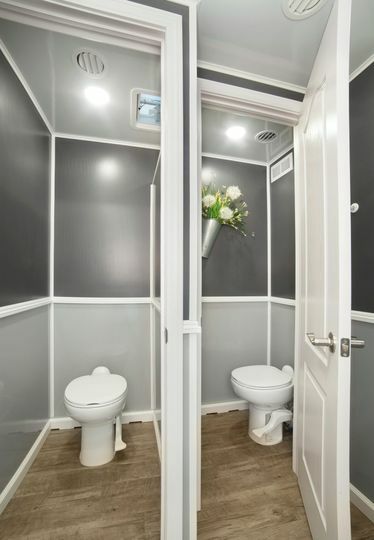 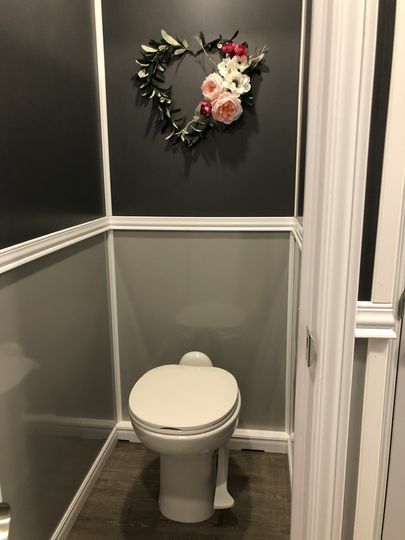 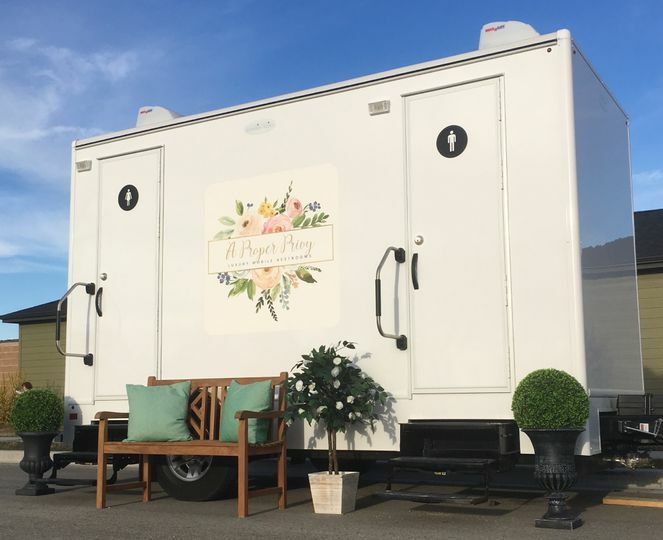 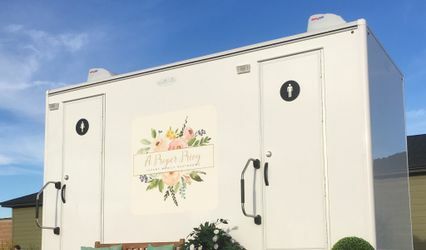 A Proper Privy is a luxury mobile restroom company based out of Boise, Idaho that serves couples all over the Treasure Valley and Twin Falls. 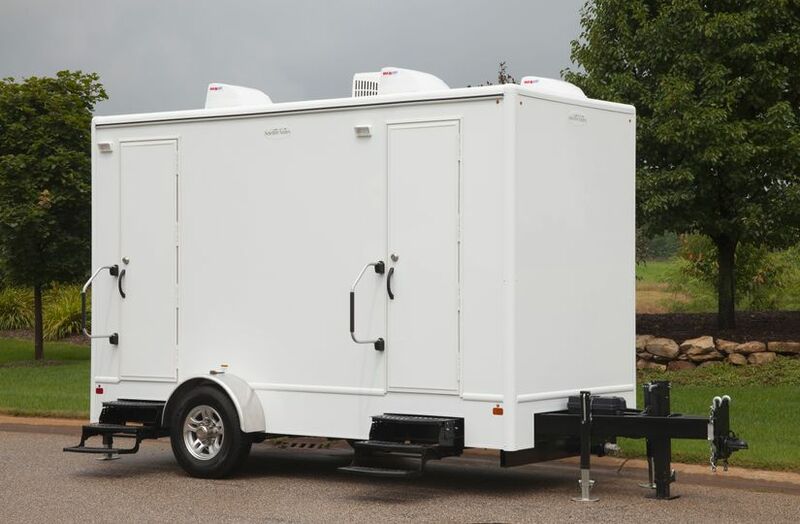 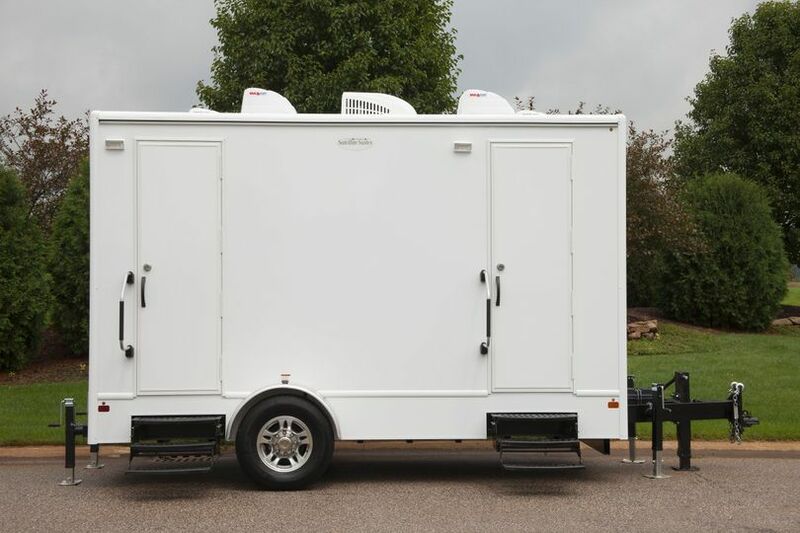 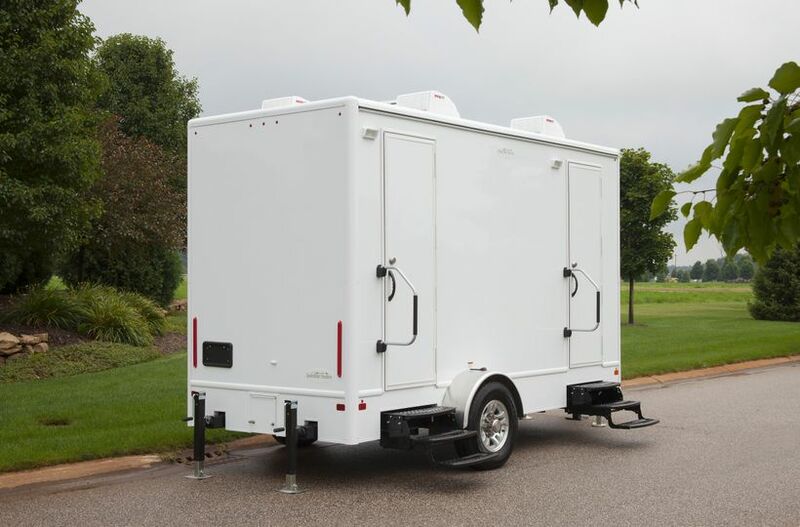 Their spacious, four-station restroom trailers boast soft interior colors and a large floor design. 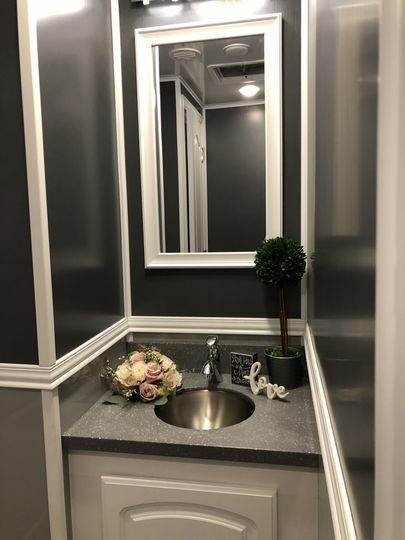 They can accommodate up to 250 guests, and feature both hot and cold running water, flushing porcelain toilets, LED sconces, vanity lighting, and more. 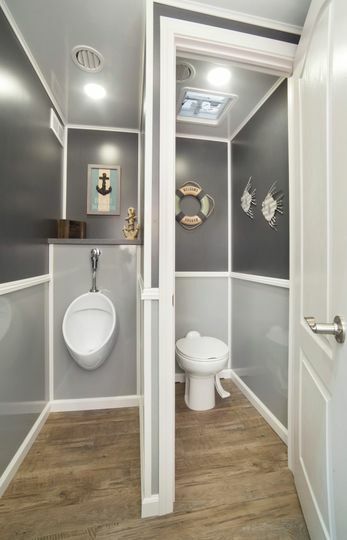 A Proper Privy is a family-owned and -operated business that is committed to a high level of customer service, affordable rates, and flexible rental periods.